The L-Shaped digital LED screens allows LED panels to be seamlessly joined together at a 90 degree angle. 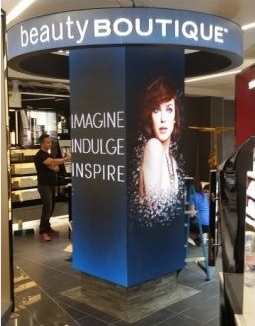 This feature allows digital LED cubes to be created as well as other innovative designs. 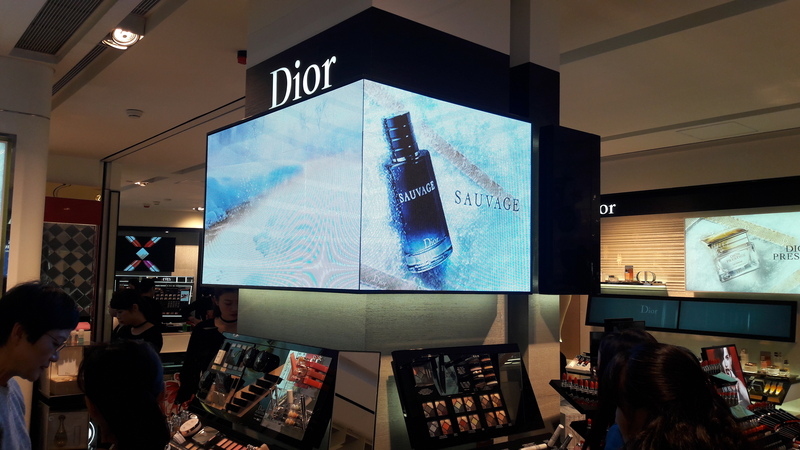 Display innovations supplies, installs and offers support and maintenance for Digital LED screens for a variety of applications. A selection of Pixel Pitches and brightness options are available from only 2mm upwards depending upon the viewing distance and we will advise on the most appropriate pitch for your application. We will also design, produce and install any supporting structures that may be needed to safely mount the LED screens according to the application.